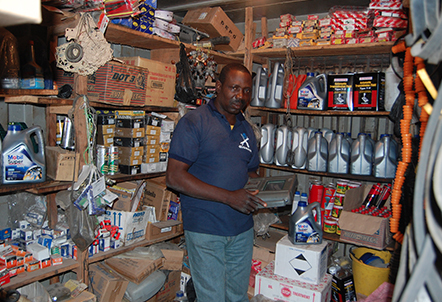 Ojomash automobile is a duly registered and certified brand in the automotive industry, whose operations in Nigeria has spanned over two decades. 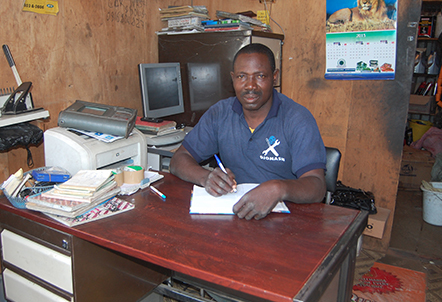 We have trained over 100 mechanics, and by extension empowering them economically. Our automobile Clinic business has been able to maintain a very cordial and professional relationship with our growing list of clientèle, which includes; Central Bank of Nigeria – CBN, MTN Nigeria, Etisalat Nigeria , C&I Car Leasing , Arm Pensions, Channels TV and host of others . Ojomash automobile Clinic is up to date with the latest trends and technologies in the automotive industry and our dedication to solutions and innovation give us an outstanding edge over our competitors.